A classic rib construction made from combed cotton yam. 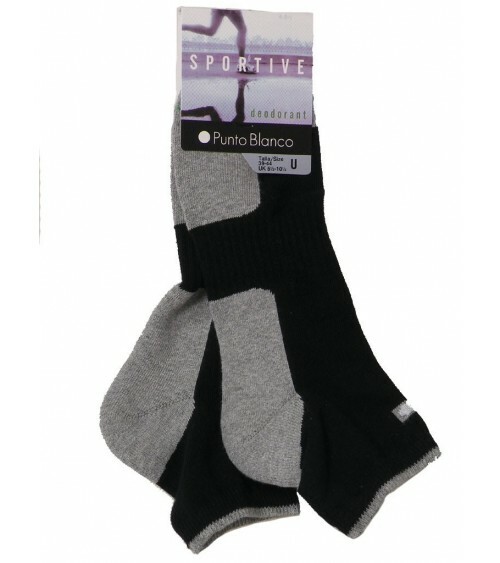 These heavy duty socks with a high impact cushioned sole are big on comfort and built with long journey in mind. Cotton Socks. Warm and very comfortable, highest quality cotton.